Rivers are much more than just the water between the left and right bank - World Rivers Become a Patron! Rivers are very complex hydrologic systems, not just the water between the banks, what is a common idea for most of the people. Some things we take for granted – rivers are some of them. Usually, the streams are defined as flowing water between the left and right bank. This definition is way too simplified and could lead to improper water management. For example – old fashioned flood management that hasn’t taken a floodplain as an integral part into account, only the water between the banks. This often resulted in catastrophic damages from the floods, but other problems too, both to human and nature. 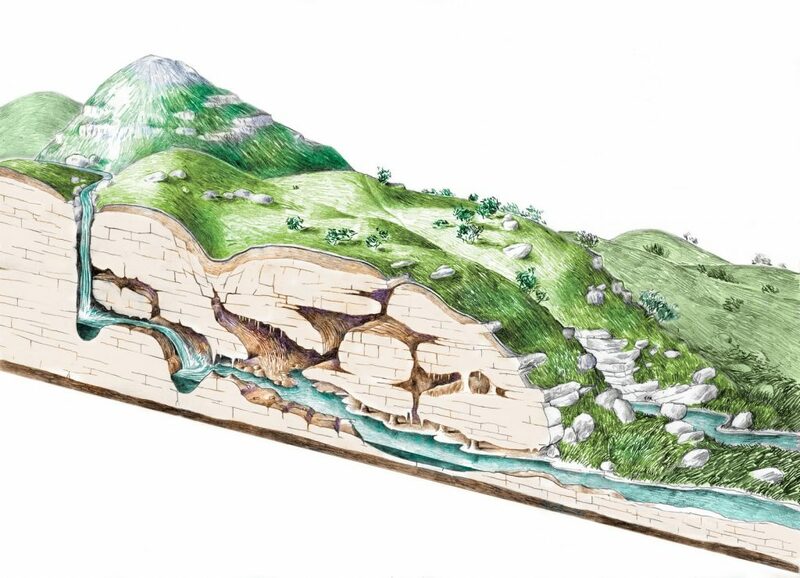 The geologist will say that a stream (geologist use a word stream instead of the river, for all sizes) is a body of running water that is confined in a channel and moves downhill under the influence of gravity. As I said before, in today view, this definition is incomplete. It doesn’t take account much of the complexity, especially looking in an ecological perspective. I know that geologists are also aware of that, but people reading it will get oversimplified impression of what a river is. Rivers are connected by the hydrological cycle hydrological cycle to the much more comprehensive, even global systems. Many people consider rivers as simple channels. Just ask any person to draw a stream – it will likely be a line, maybe sinuous a little bit. City dwellers see them exactly like that – heavily regulated bodies of water. The, we learn them like that in school, and this imprint stays for years. Also, they are drawn in the maps like that (it wouldn’t be possible any another way, only maybe the largest rivers and some special riverine features like deltas). The truth is, there are many types of the river, and most of them are much more complex systems. Just take any lowland river, usually the lower stretch where the river meanders. There are lateral channels (sidearms, or side branches), flowing inside vast floodplain, with oxbow lakes. The river is in contact with the underground water, circulating through the layers of the sediment. This sediment is not only confined to the riverbed but also extends way further, actually forming the floodplain. 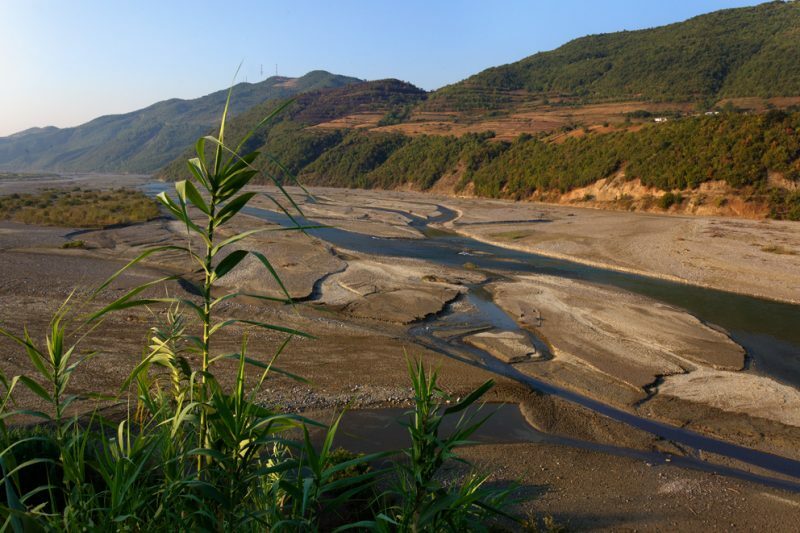 Whenever we find the sediment, we are sure that the river once flew there. The river seasonally floods its floodplain so it becomes literally connected with the main channel. There are many river types and many other cases and examples how the river. For instance, karst (limestone) rivers in Croatia are just surface manifestations of the extremely extensive underground water circulation. In the summertime, some of these surface water, but the underground river continue to flow. What are the rivers? 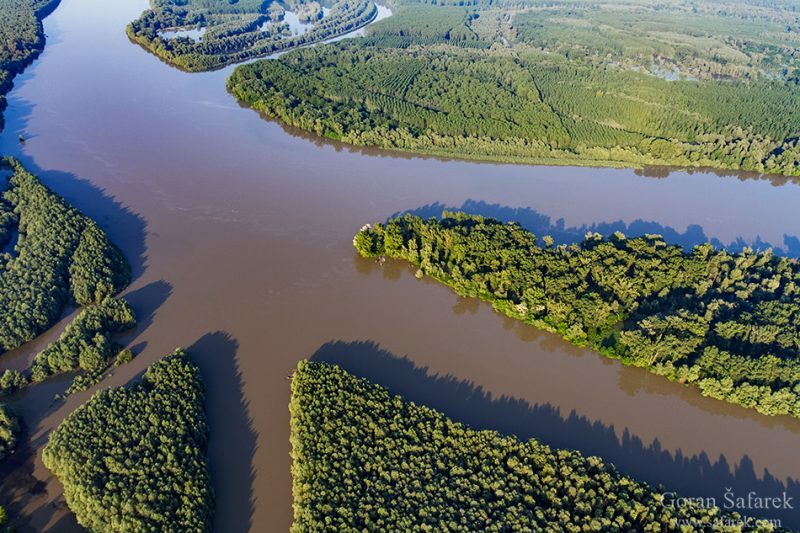 Definitions of rivers, stream, brooks, creeks and other terms The water crisis as one cause of the Syrian civil war Why are wetlands important to maintain good water quality in rivers?